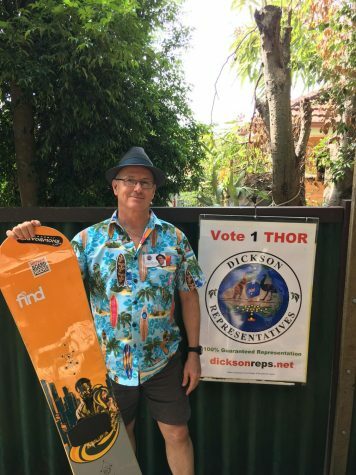 Standing proudly next to his favourite Burton, Thor Prohaska is the quirky yet committed independent candidate for Dickson who doubles as a pioneer of Australian snowboarding. Sharing his backyard with the many totems of his past, including old snowboard prototypes and hire signs, Mr Prohaska never hides his passion off-piste. 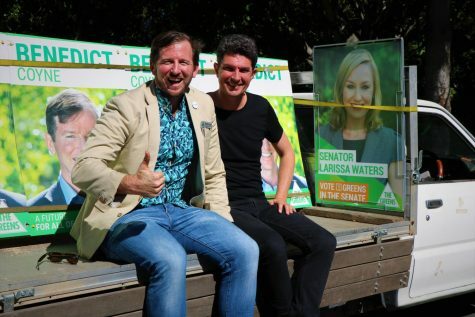 He pipes up at the thought of his glory days where he led the fight against the denial of snowboarder’s rights, as he now endeavours to take on the political systems he believes are failing the Dickson electorate. “If we weren’t going to hell in a handbasket I would probably still be doing snowboarding,” he says. If he isn’t busy watching Marvel’s Jessica Jones, the two-time Australian Snowboard Masters Champion is likely letterboxing local neighbourhoods asking residents to come together. Thor also took to social media in an effort to promote his campaign meetings. “I believe the most important part of this is that people knowing each-other in the real world, not in the virtual world,” he says. 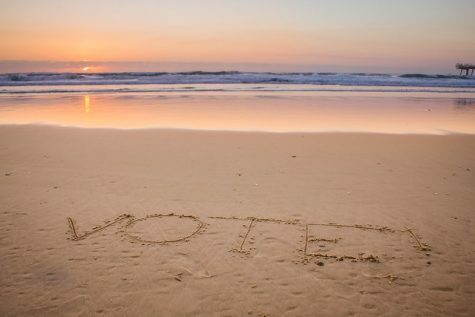 Mr Prohaska is committed to working towards more harmonious approaches to voting. 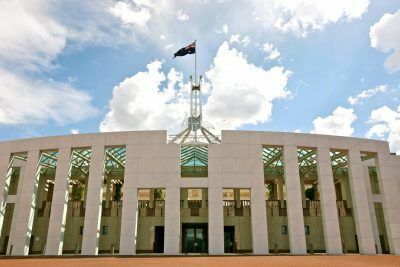 “I think that the most vital issue in Dickson is that the voters have no definite method to ensure that their representative votes as they want in Parliament,” he says. It has been his passion since 2007 to create Vote Wrap, an online communication tool which can allow for thought-provoking debate on a grassroots level. 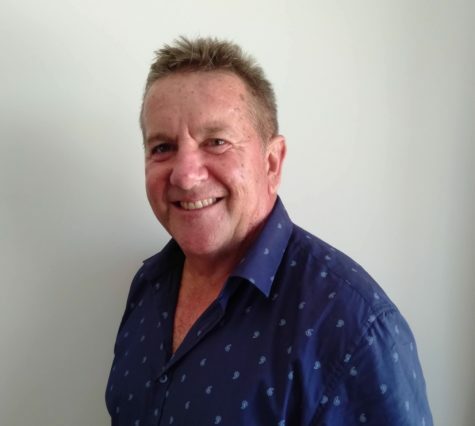 Growing up in Moongunya, officially known as Collinsville in North Queensland, Mr Prohaska gained incredible experience as a member of a community which focused on its grassroots. 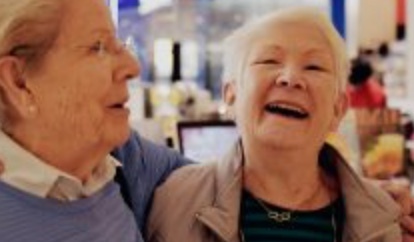 “I was exposed to all sort of political stuff very early in my life,” Mr Prohaska says. 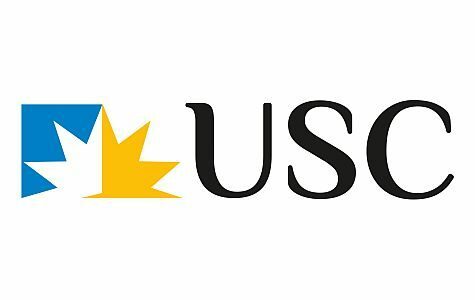 His father followed the work of an elected official and member of the Communist Party Fred Paterson. 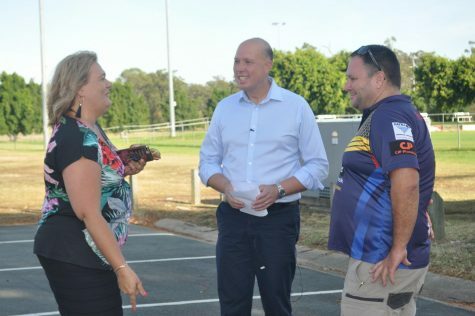 Labelled as a genuine representative of the people, Paterson became a central figure of interest during Thor’s childhood, before he ventured off to boarding school in Rockhampton. Today Mr Prohaska aims to represent the people of Dickson by focusing on more effective two-way communication. Remembering his Victorian days where riders would put forward converging ideas and fail to agree on what would happen next, Mr Prohaska says there were always three different types of individuals in these board meetings. The first was an objector who was only in it for the money and could not give any reason to their obstruction. They were expelled. The second was an objector who could give valuable reasoning and create open discussion. Finally, there was a third type, an objector who simply followed their instinct and created honest debate. Mr Prohaska says these three types of individuals are analogies for human networking on a larger scale and that Vote Wrap can essentially allow for this type of interaction between voter and representative. 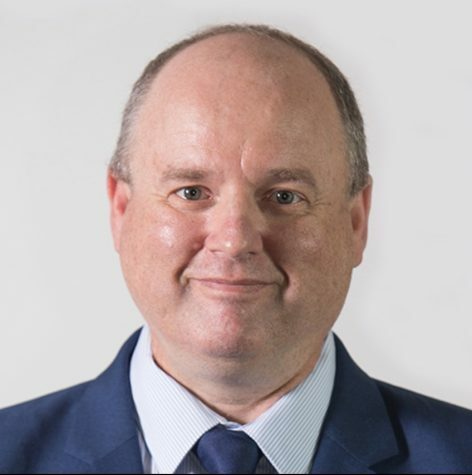 A former candidate in the 2013 federal election, he ran for the seat of Petrie under the Palmer United Party and received 10.2 per cent of the vote. Poor communication from officials and a distinct breakdown of representation between Mr Prohaska and Mr Palmer resulted in his resignation. “For me, that was the last straw,” he says. 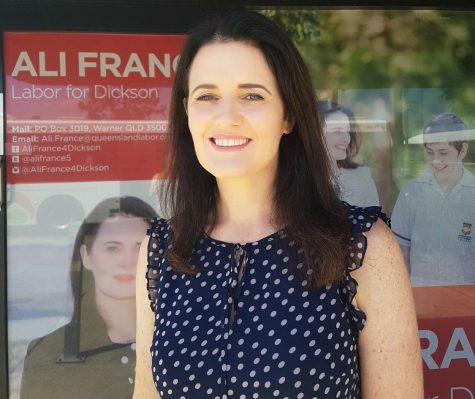 The upcoming election marks Mr Prohaska’s second attempt at unseating long-standing Dickson member Peter Dutton, who Mr Prohaska says has spent long enough in a position of power. “I want to see Peter Dutton gone, because he is in a class of his own with regards to being a clear and present danger to democracy,” he says. A local resident in his 50’s, who wants to remain anonymous, says he will vote for Mr Prohaska after moving away from other political parties. “I’m really sick and tired of all the political parties, especially their lack of rigour in terms of putting together viable policies that address local issues,” he says. This is the theatre and spirit which beams from Mr Prohaska. A family man who once saved the house from total destruction during a damaging Brisbane storm. Addicted to communication and ready to implement his ideas and tools on a larger scale, Prohaska is ready to don his favourite hat and spend less time cooking lentil curry and more time in the limelight. Shaping up against the icy world of federal politics, Mr Prohaska maintains he will still find time to travel south and ride the slopes that built his career.